We’re at a critical moment in history. “We’re going to have to work collaboratively with each other. This is not just a state problem. This is a problem affecting all of the basin residents,” said Joe Salazar, Colorado State House of Representatives. 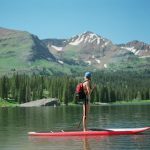 Urge the state to keep our rivers healthy and flowing. 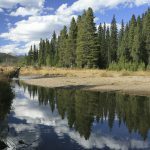 Stay in the loop on how you can help Colorado’s rivers. 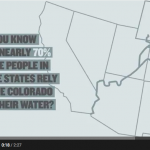 What do the Colorado gubernatorial candidates have to say about water? © Water for Colorado. All rights reserved.